President-elect Donald Trump has invited Israeli Prime Minister Benjamin Netanyahu to attend his inauguration on Jan. 20, according to reports. 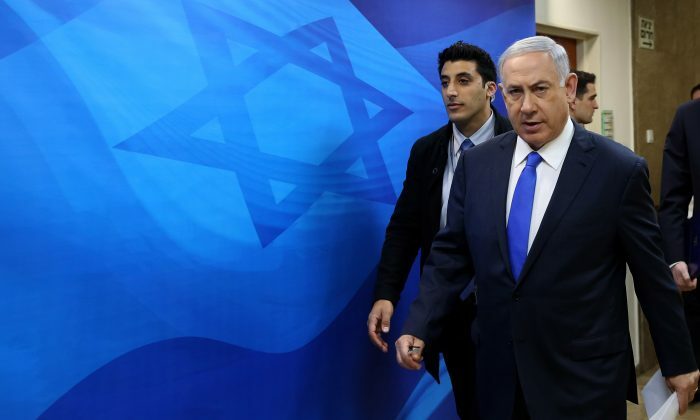 However, the Jerusalem Post, citing its sources, reported that Netanyahu hasn’t yet received an invitation. The New York Post first broke the story on Saturday saying Trump, led by advisor and son-in-law Jared Kushner, were looking to invite the prime minister or arrange a meeting between the two leaders before then. Sources in the prime minister’s office said that the two have spoken several times since November. On Sunday, Netanyahu posted a brief clip of Trump speaking about Israel. Inauguration Day is Jan. 20, which is also President Barack Obama’s last day in office.